GRAB A HAT AND A FAKE NOSE! TAKE A FRIEND AND STRIKE A POSE! YOU CAN BE A ROCK STAR! 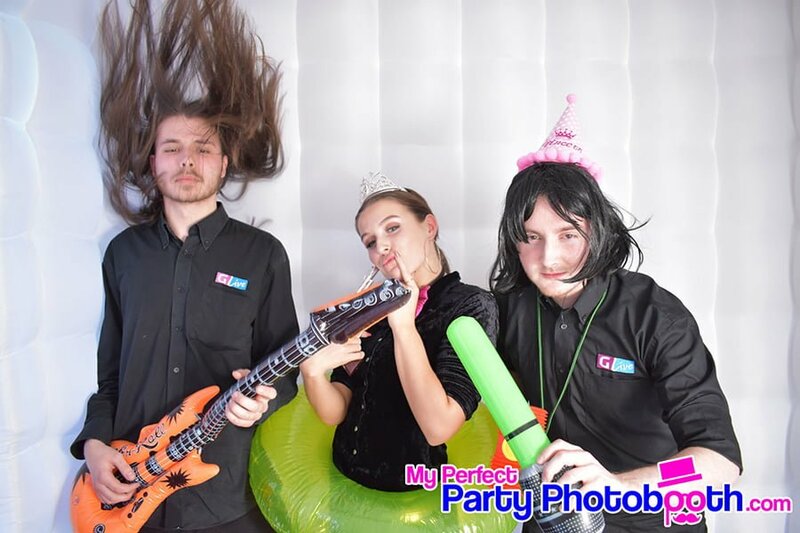 My Perfect Party Photobooth brings the party to any event. 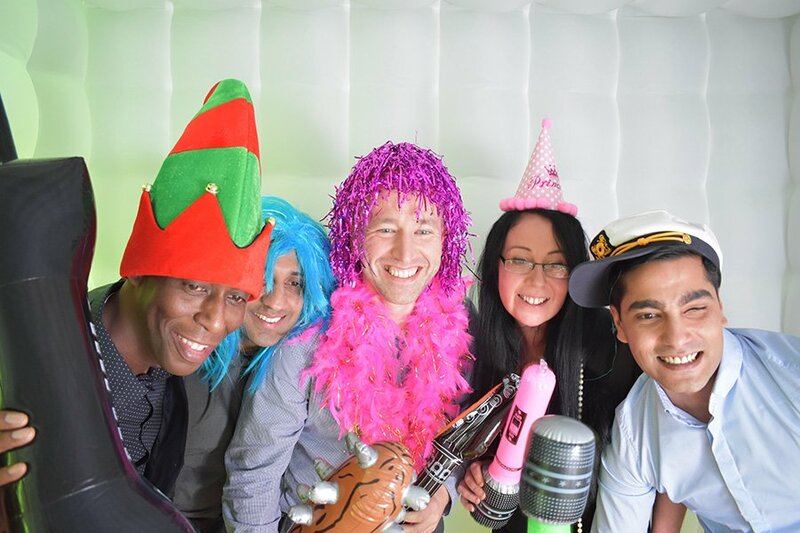 Our Photobooths are modern , and easily transportable to any venue. 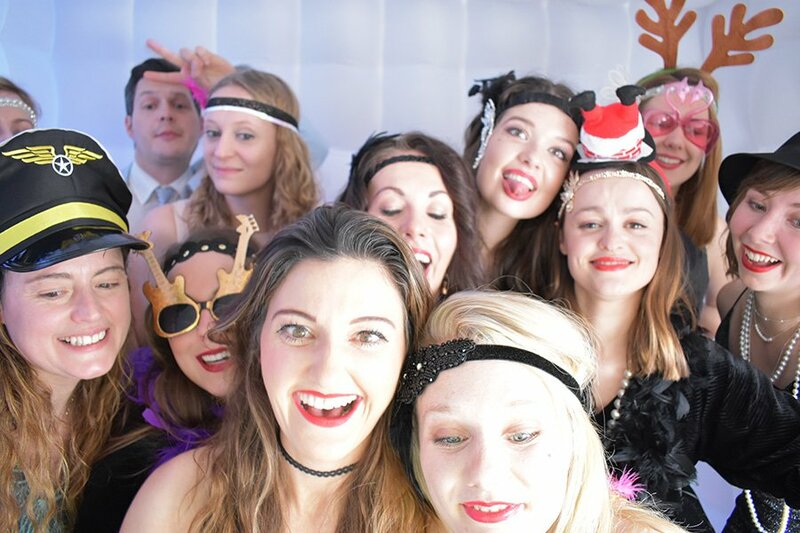 The photobooth can be set up inside or outside, depending on your event preference. 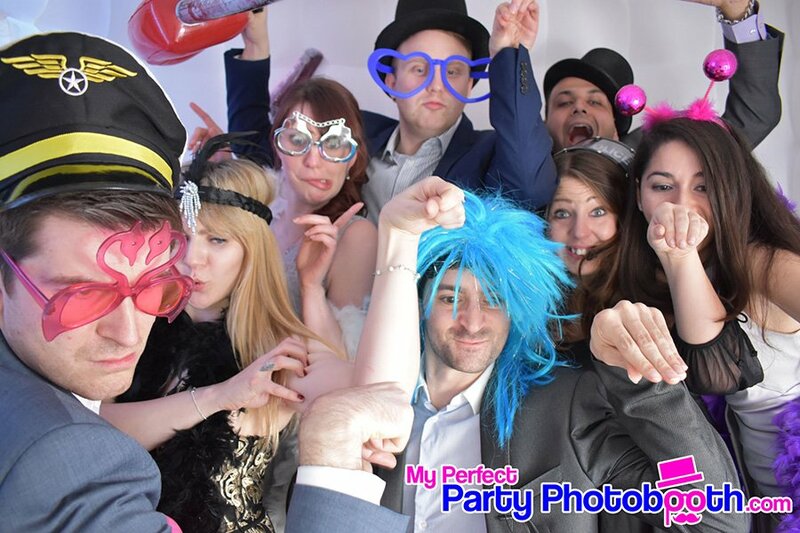 My Perfect Party Photobooth is large enough to comfortably accommodate 8 people at the same time. We are using the latest in-technology DSLR camera and a dye-sublimation printer.  There are many different photo templates to choose from, which will be printed on photographic quality paper, of which various sizes are available. 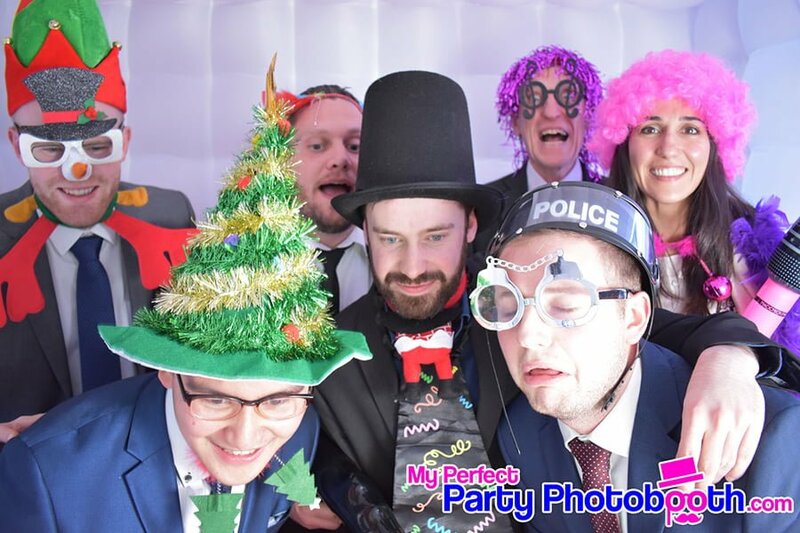 We provide lots of costume props so you and all your guests can have multiple shots taken with lots of different friends, ensuring everyone has lots of fun. 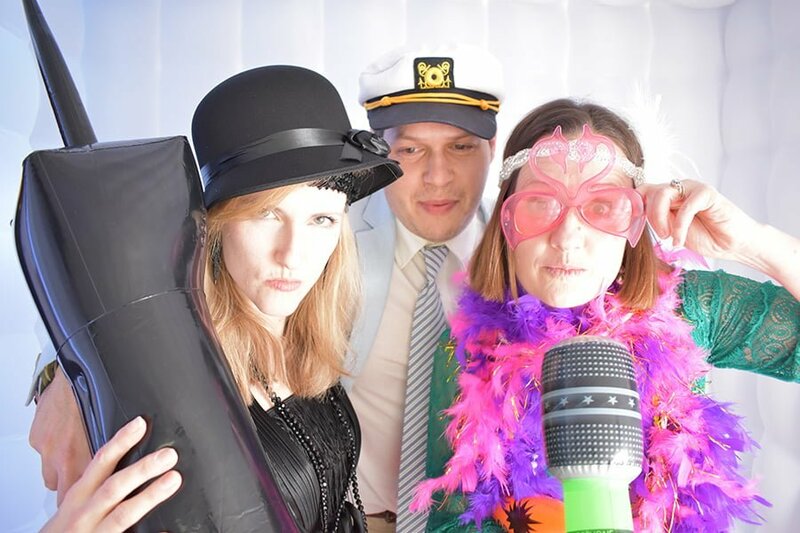 Some of our props include: inflatable guitars, caveman club, HUGE microphones, inflatable saxophones, wigs, masks, glasses, hats, we even have a crocodile and a shark! 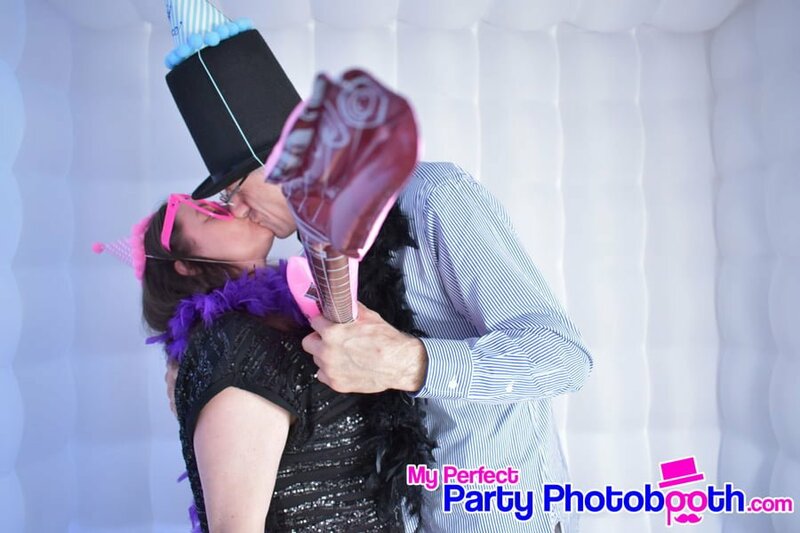 We offer many package options that will make the Party Photobooth experience very entertaining and unforgettable. Or any other fun and memorable event! 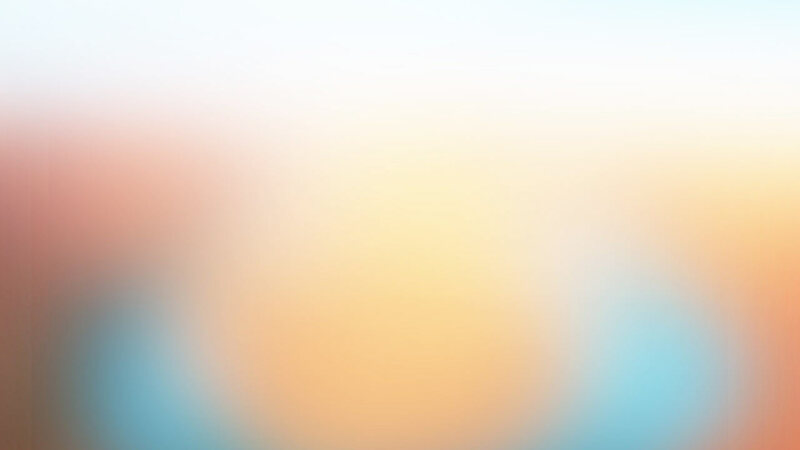 We offer our services in Woking, Guildford, and general Surrey and Hampshire area, also in Santorini , Mykonos and Ios Island and all of the Cyclades Islands for the Summer season. We cover an area of 30 miles radius from Woking and Guildford, Surrey.